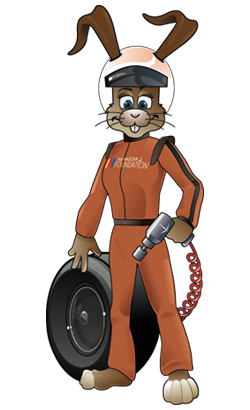 support The NASCAR Foundation every day! 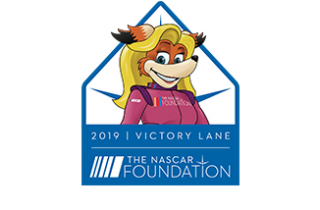 Show your pride when you wear our 2019 NASCAR Foundation collectible lapel pin. 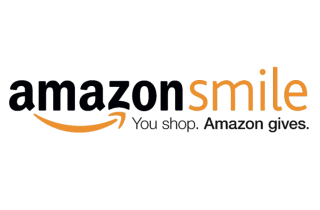 Shop with Amazon Smile and a portion of your purchase will be donated to The NASCAR Foundation at no additional cost to you! 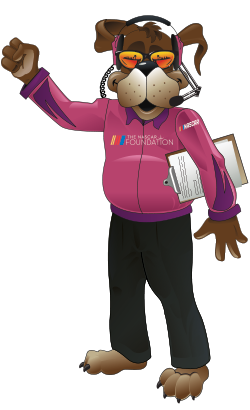 Get started by choosing The NASCAR Foundation as your charitable organization. 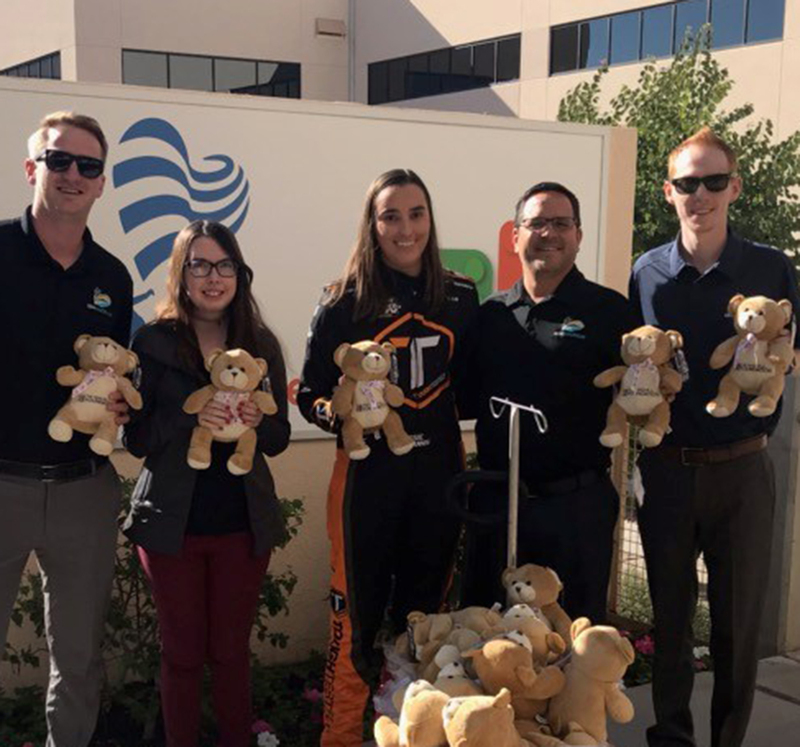 For each actualized room night, Hotels for Hope will donate up to $2 to The NASCAR Foundation, at no cost to you, to benefit our programs for children. Get the fastest plate at the DMV! 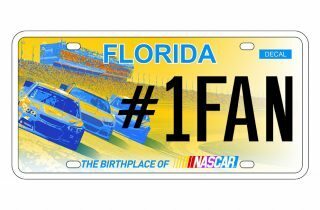 Proceeds from the sales of the NASCAR License Plate in Florida benefit our programs for children in Florida.